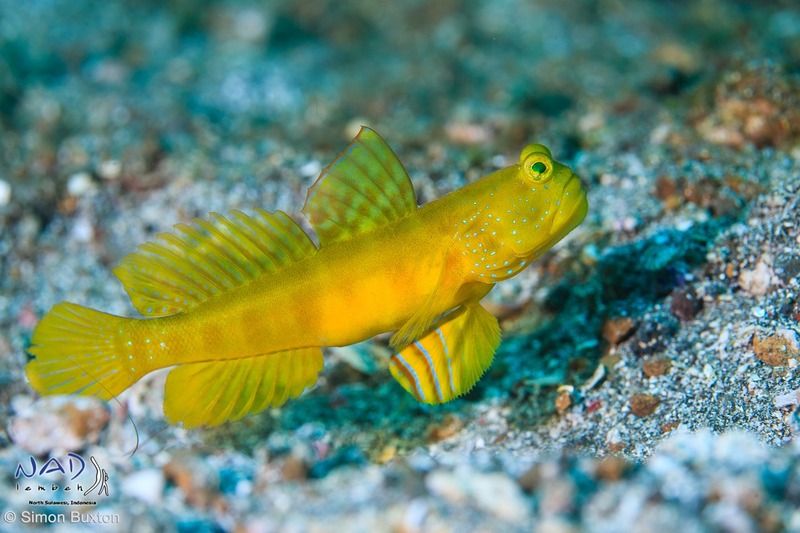 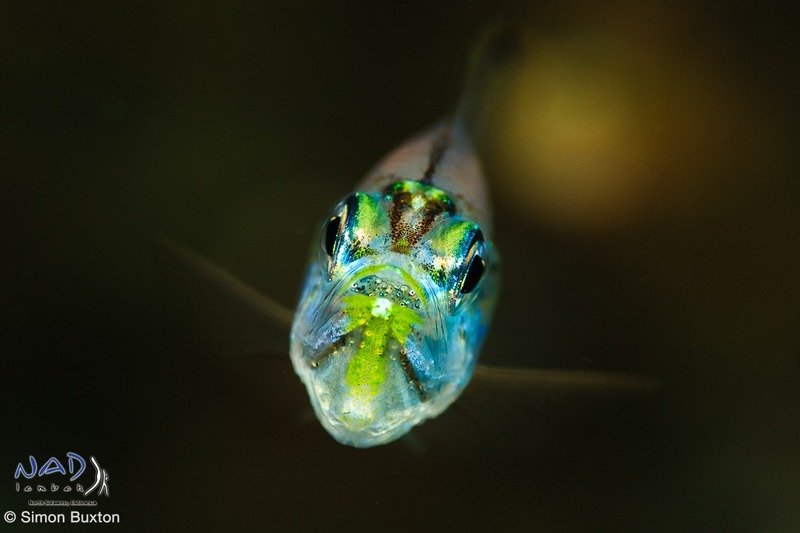 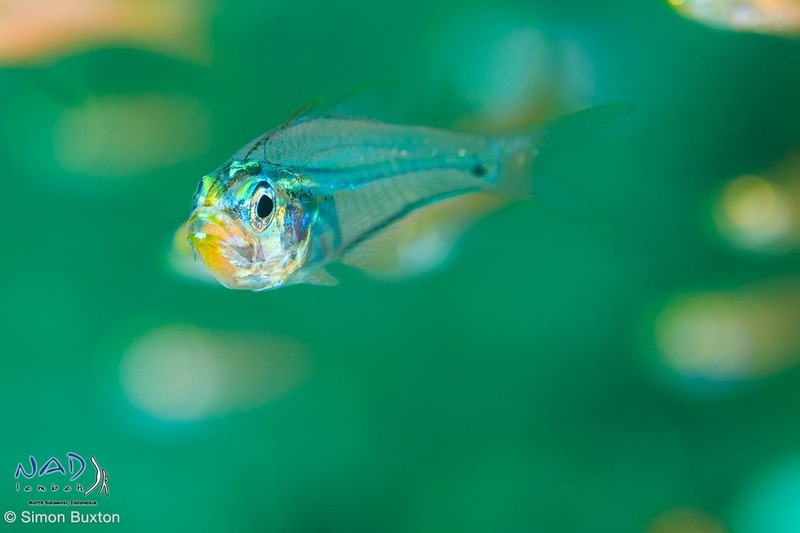 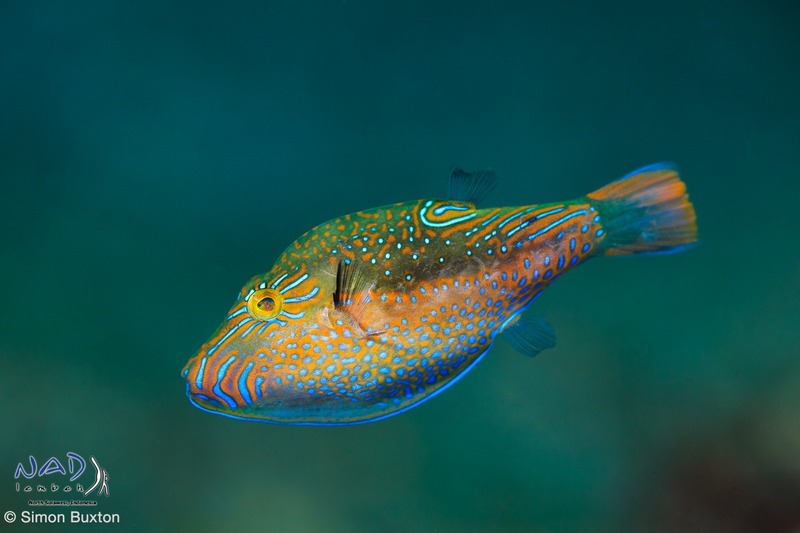 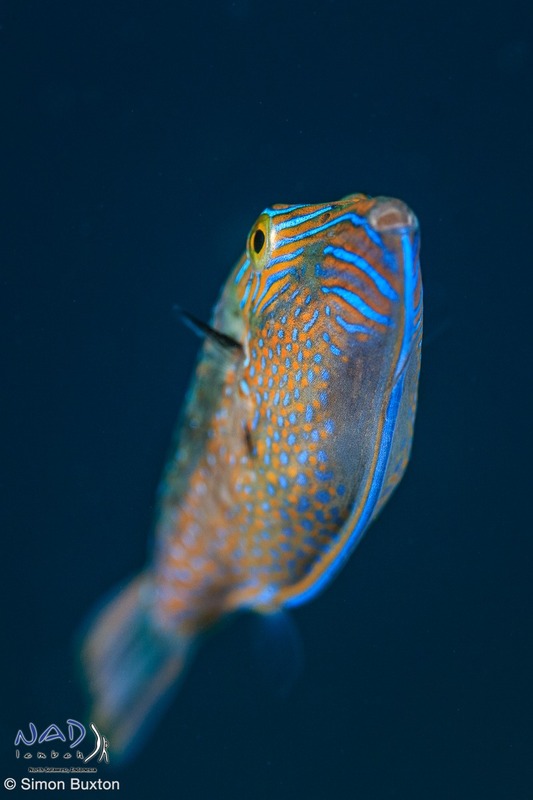 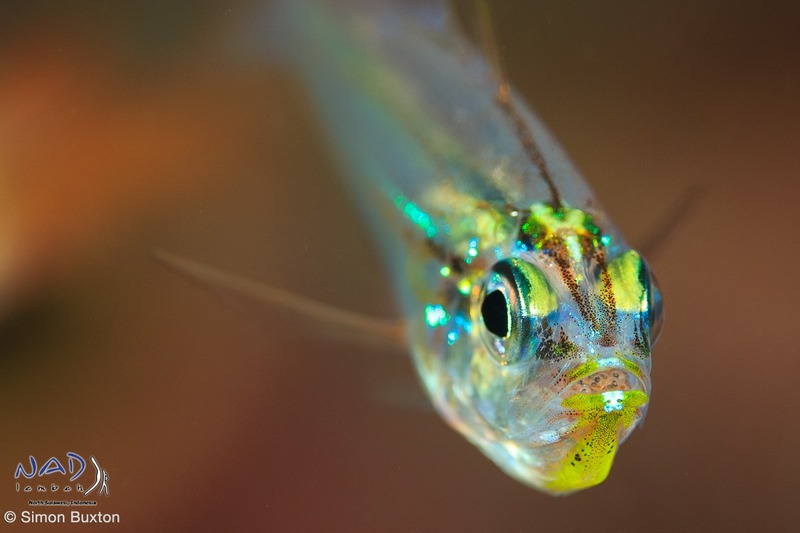 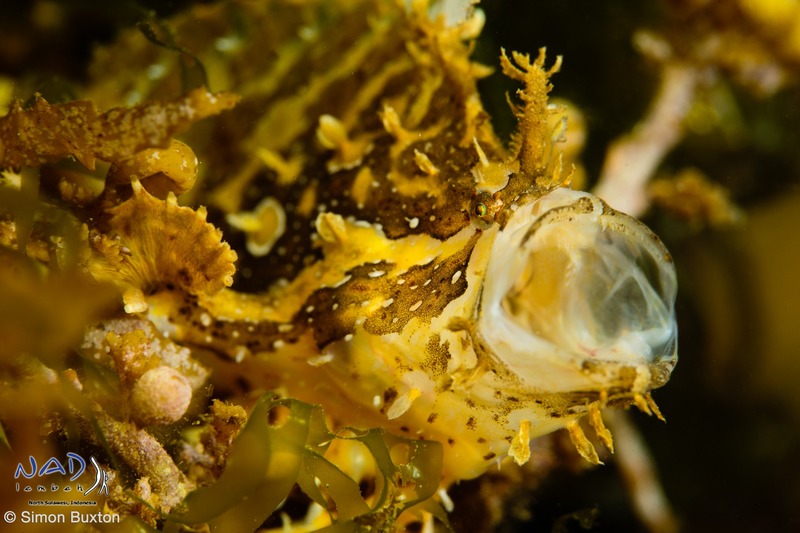 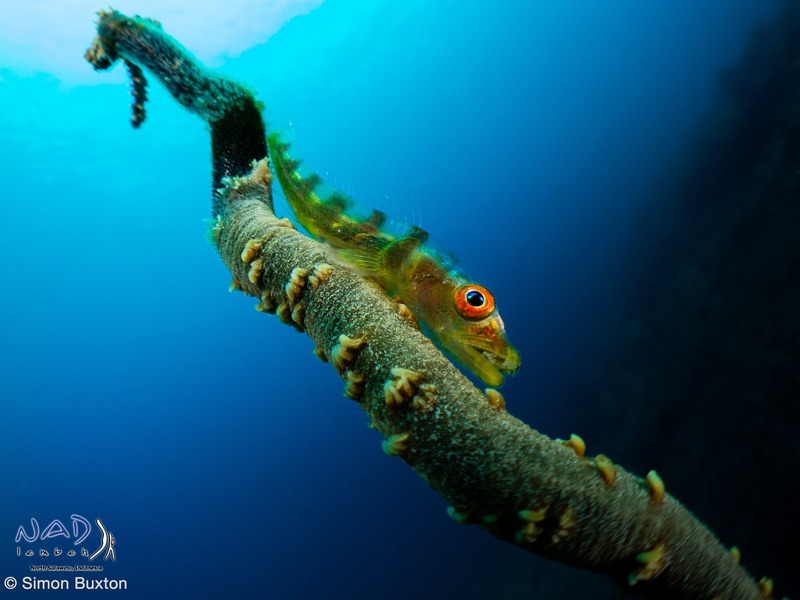 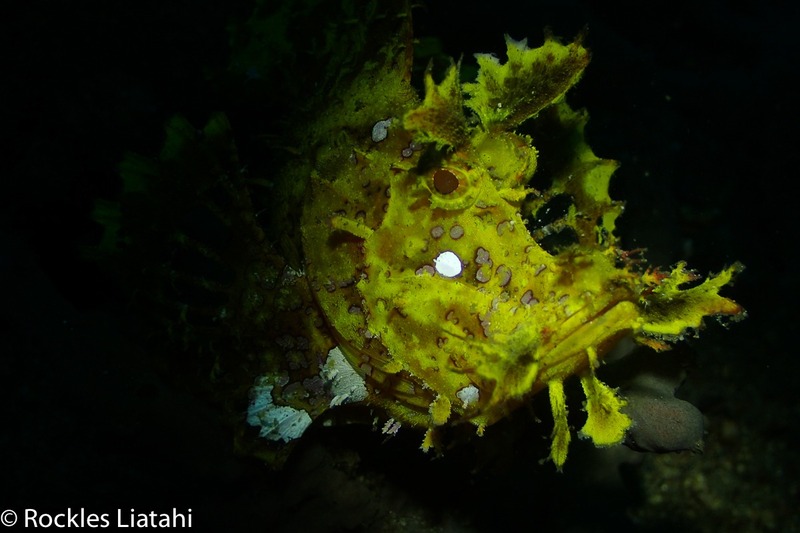 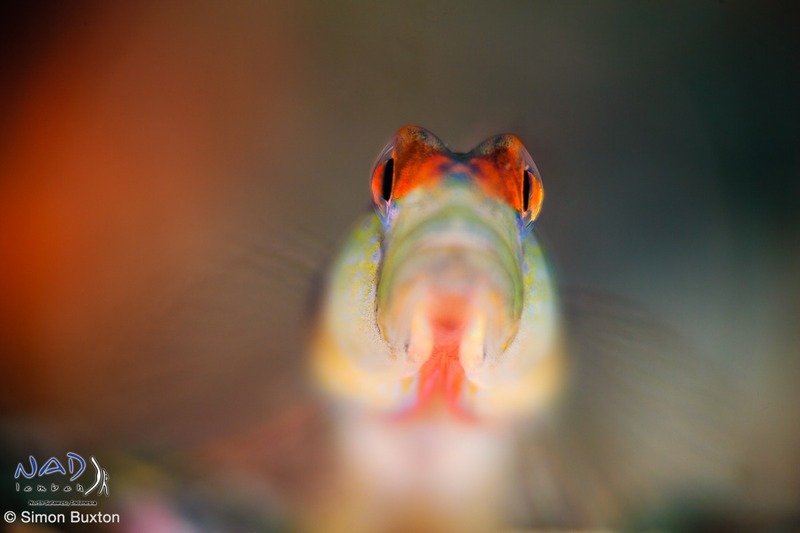 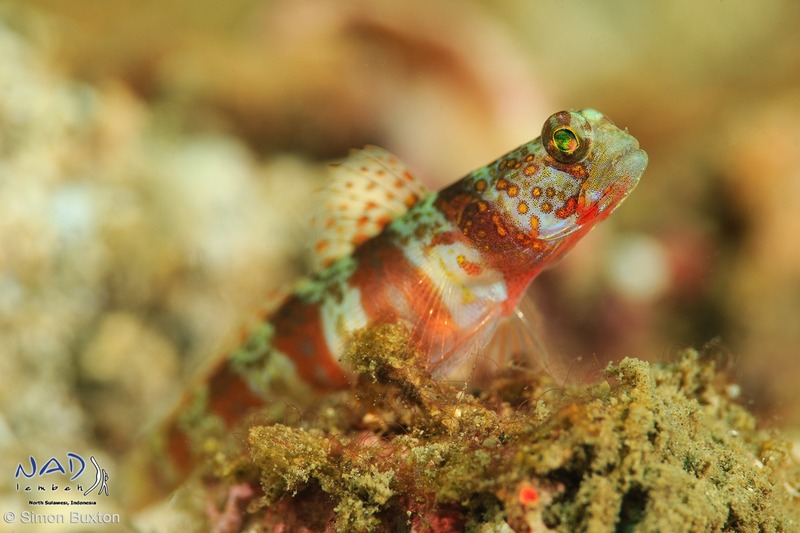 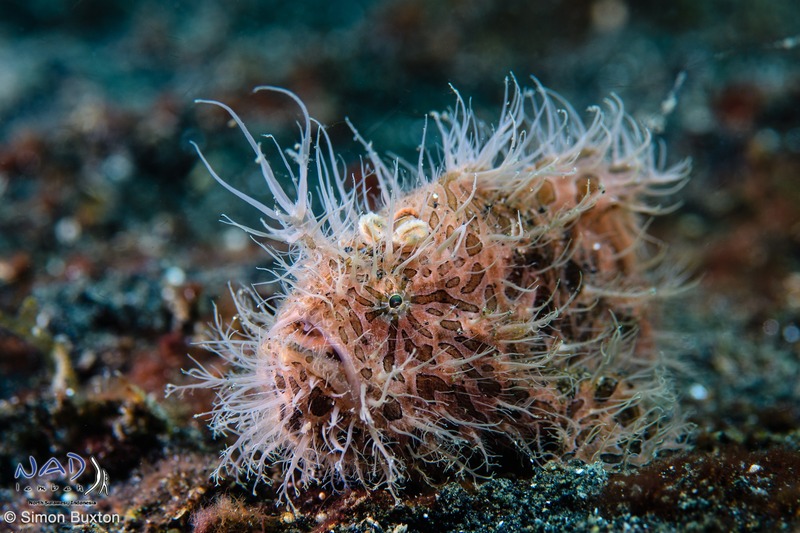 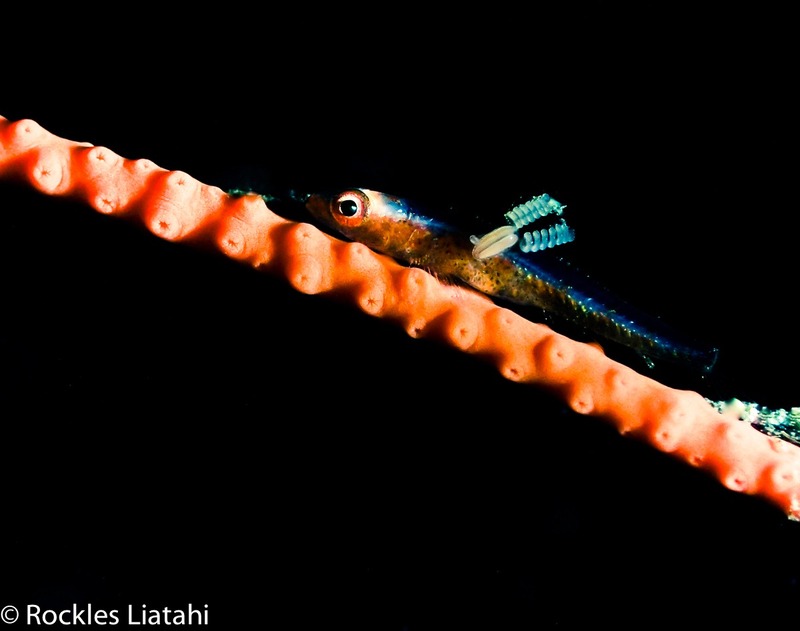 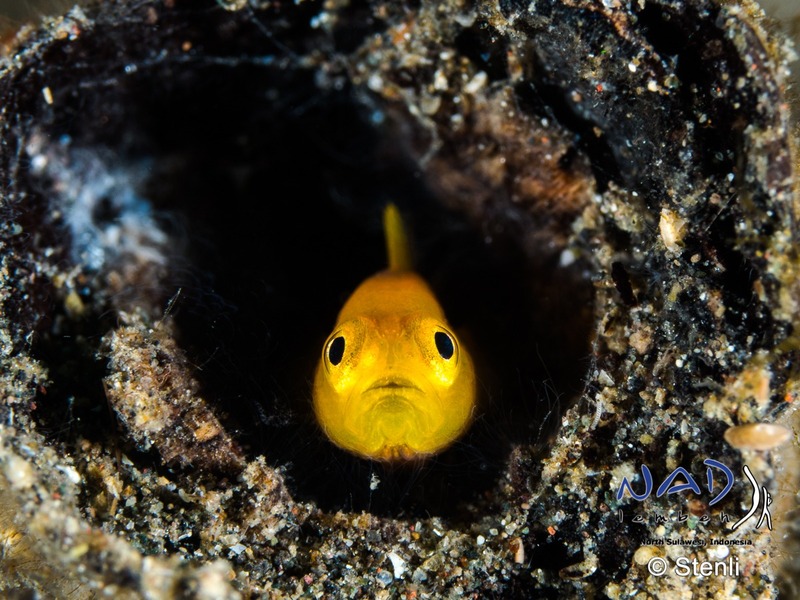 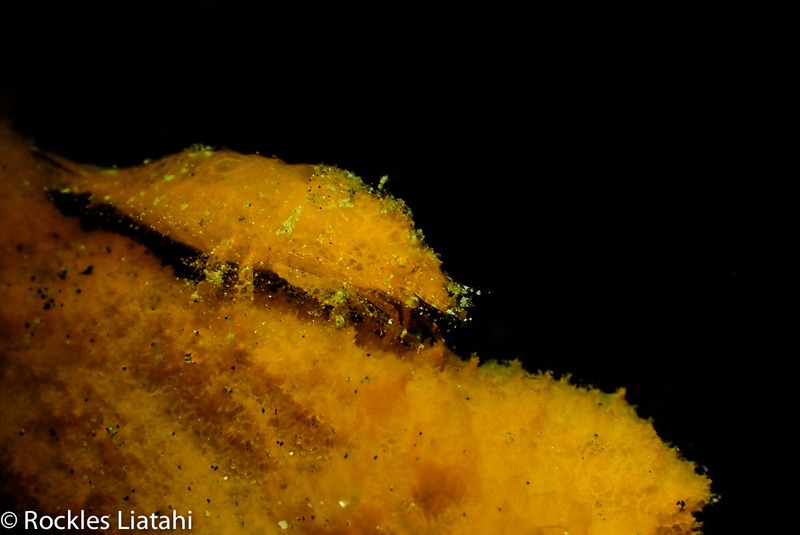 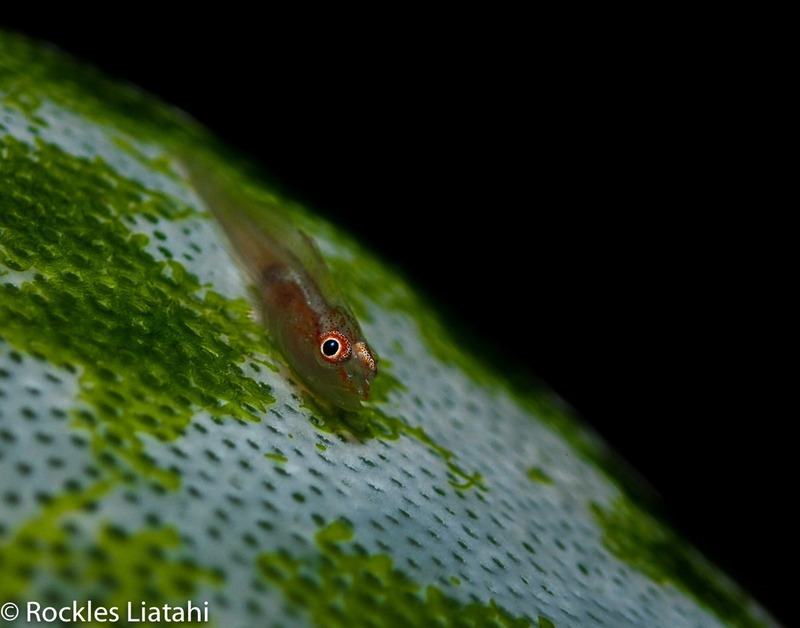 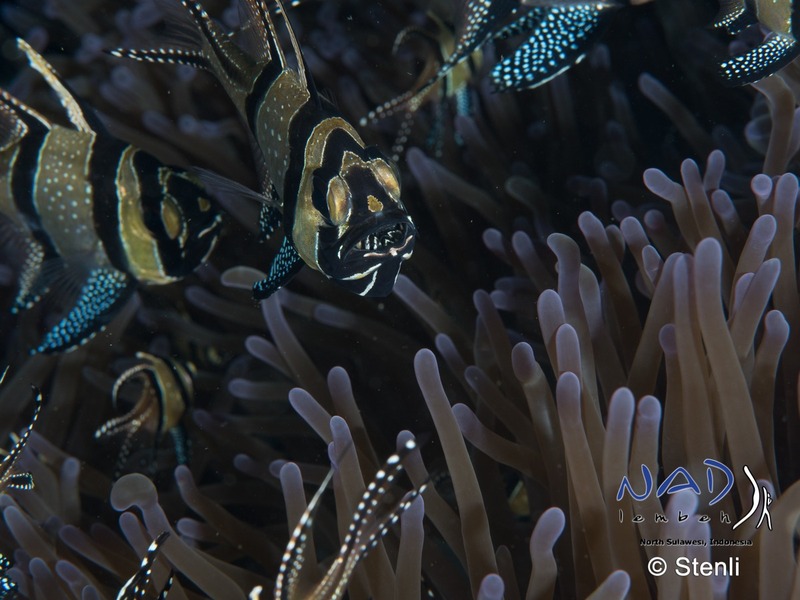 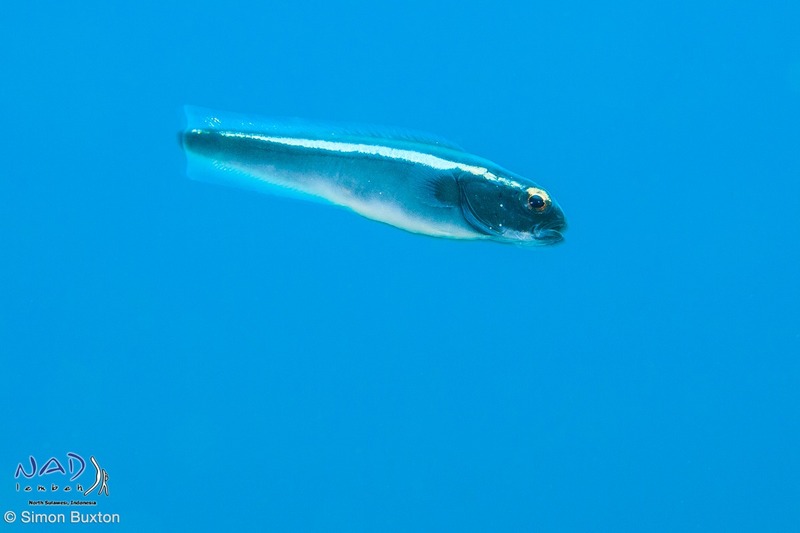 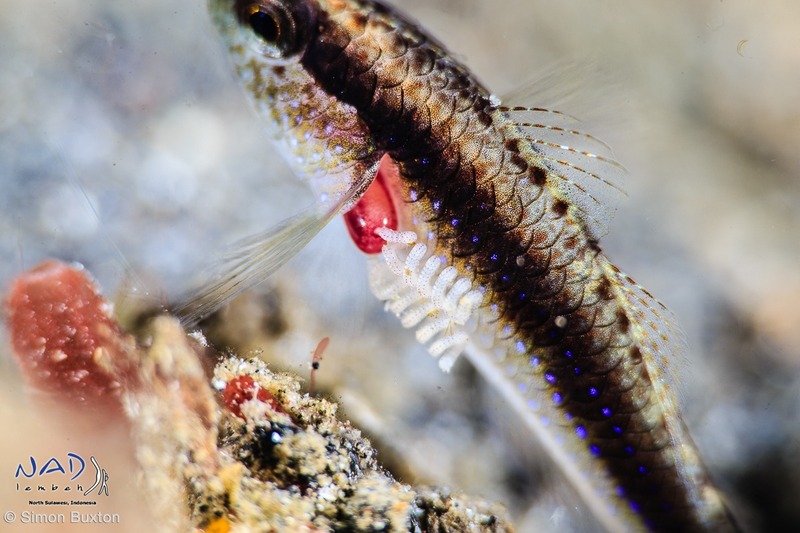 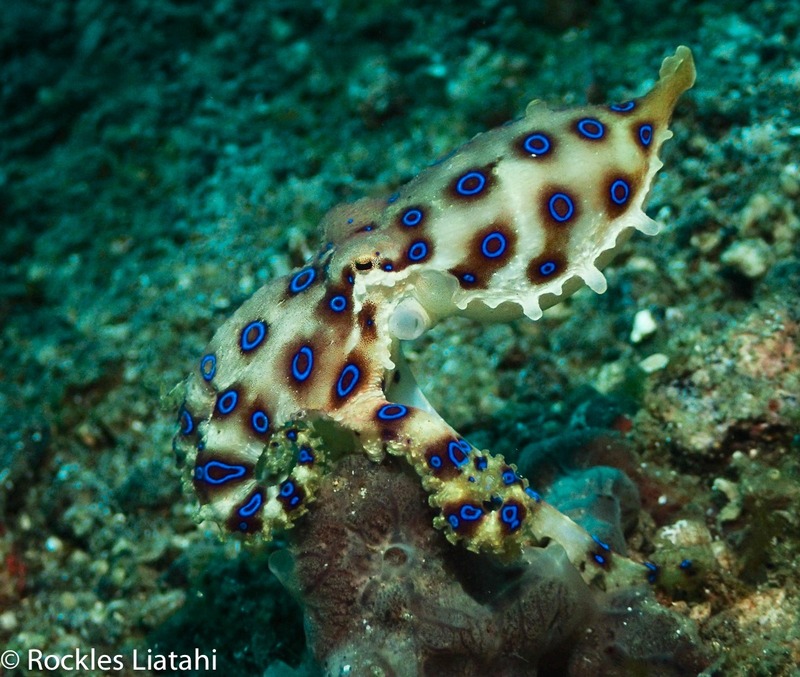 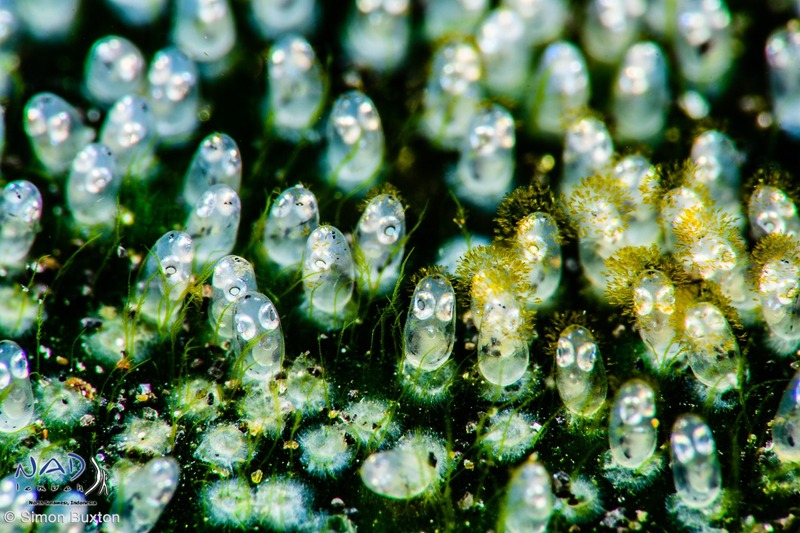 How well do you know your gobies from the Lembeh Strait? 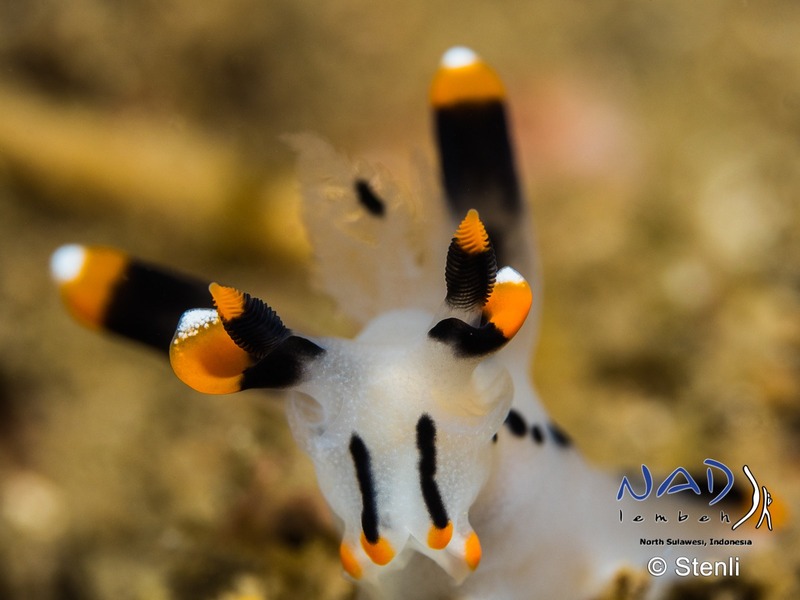 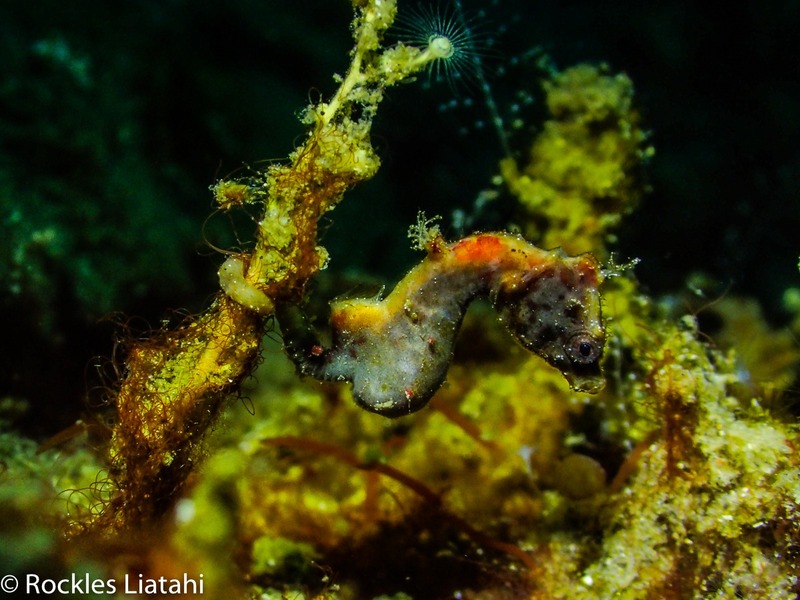 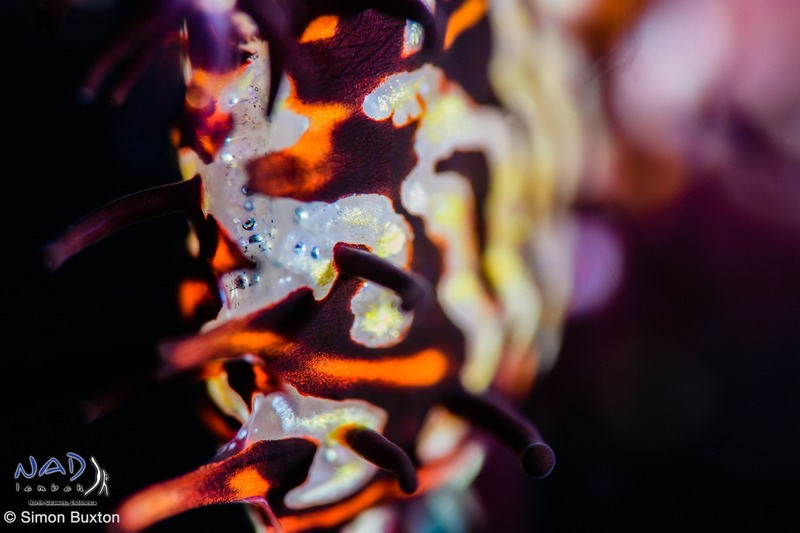 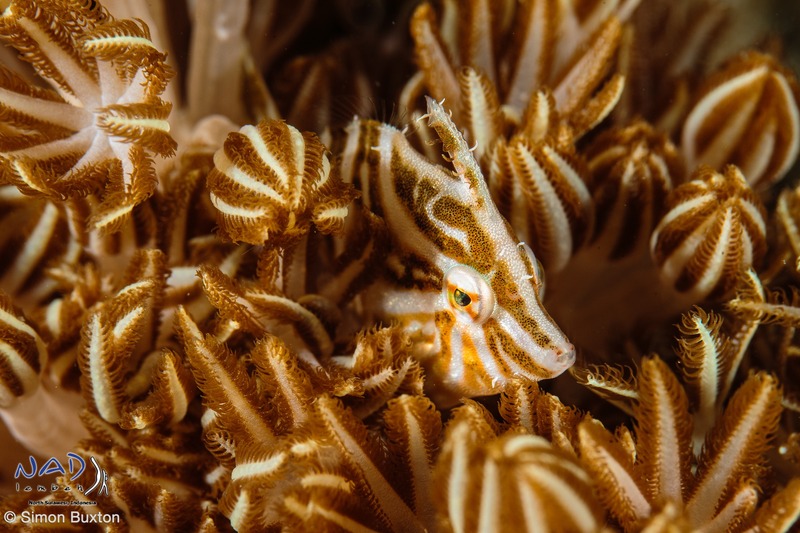 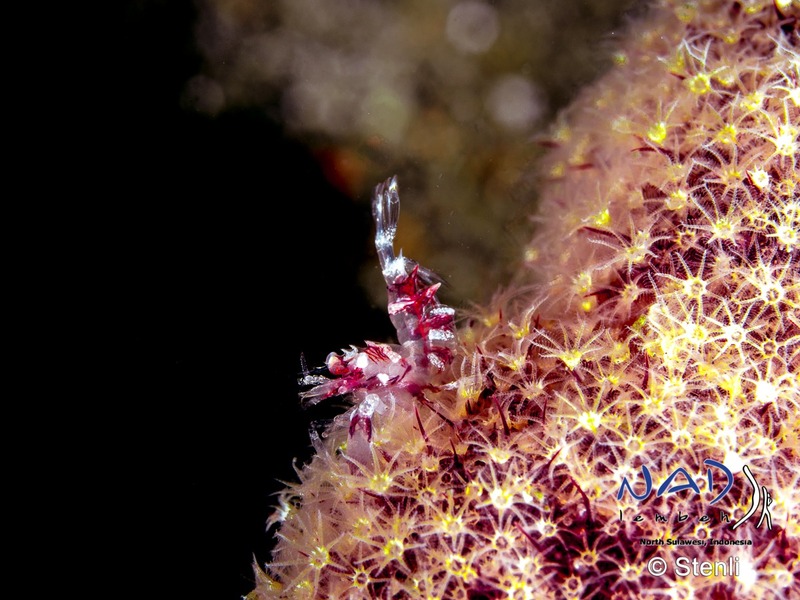 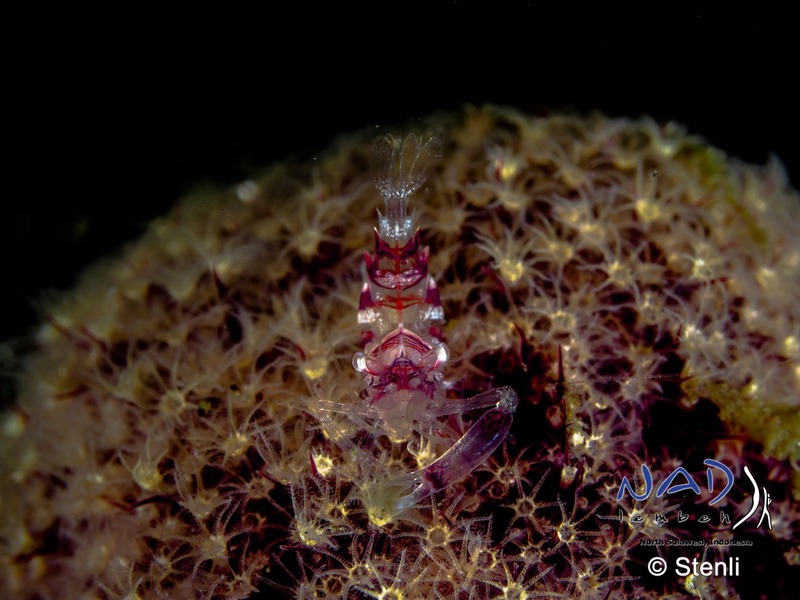 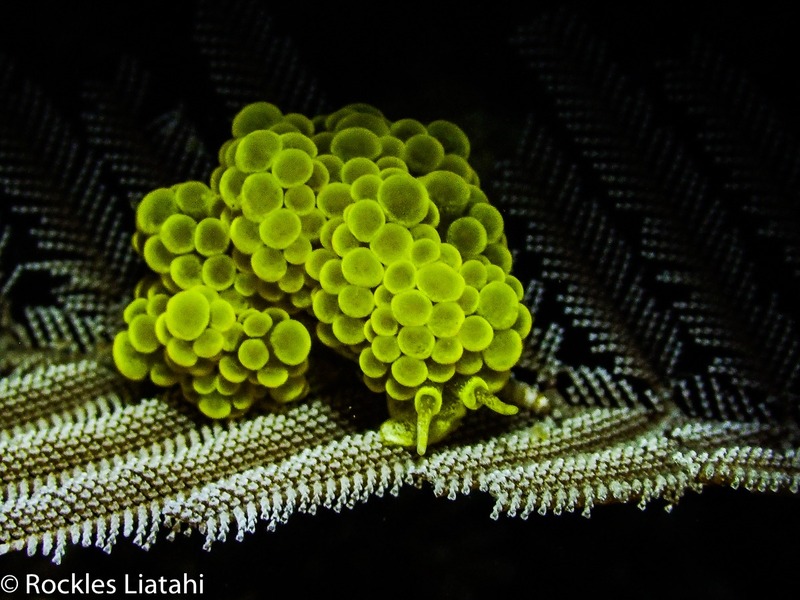 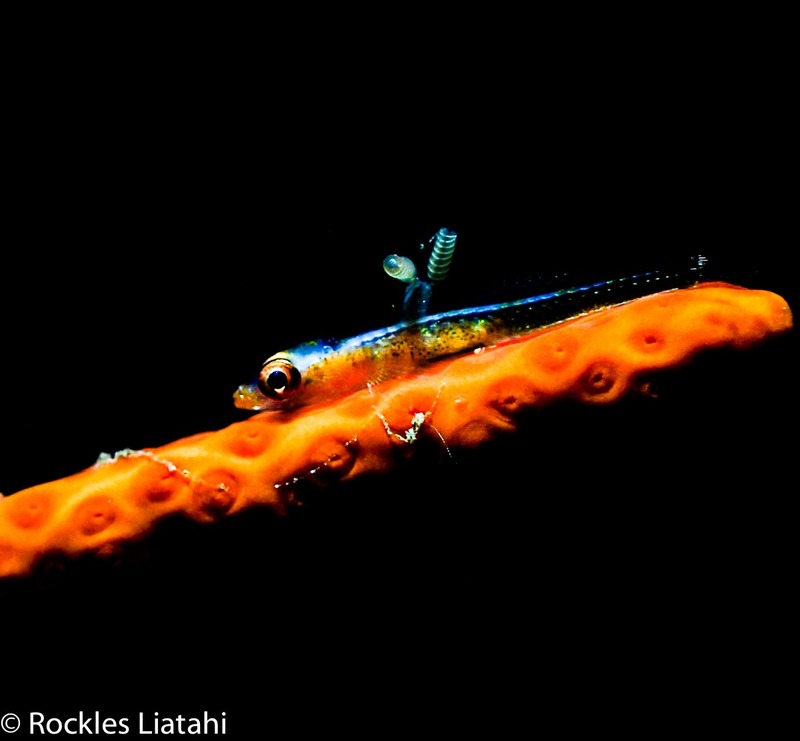 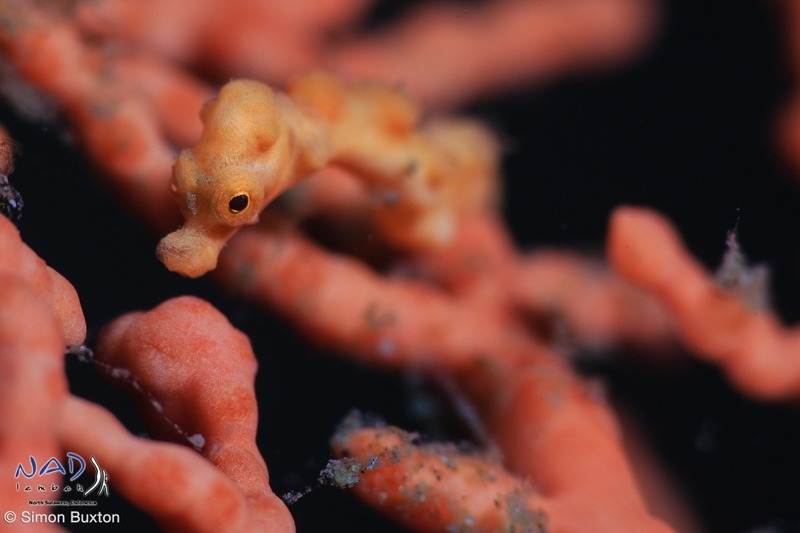 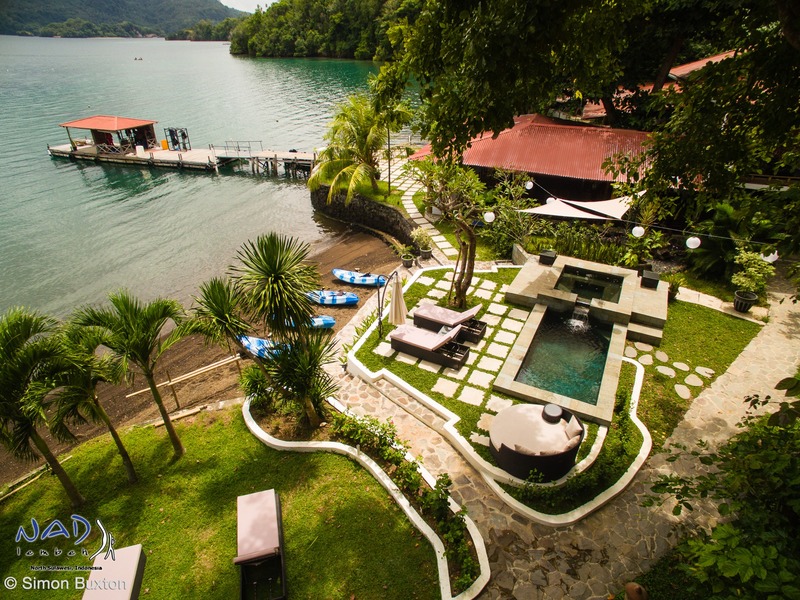 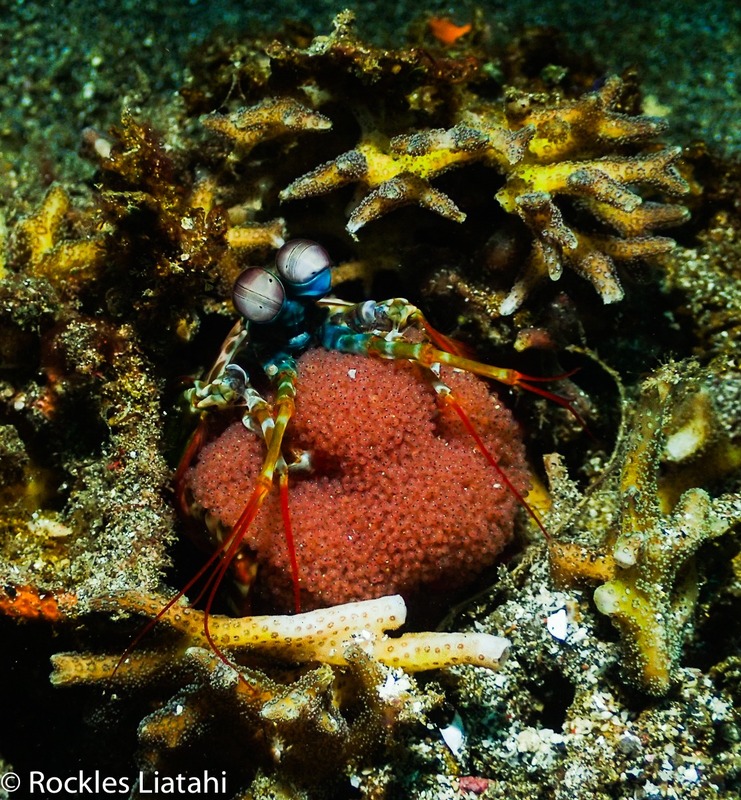 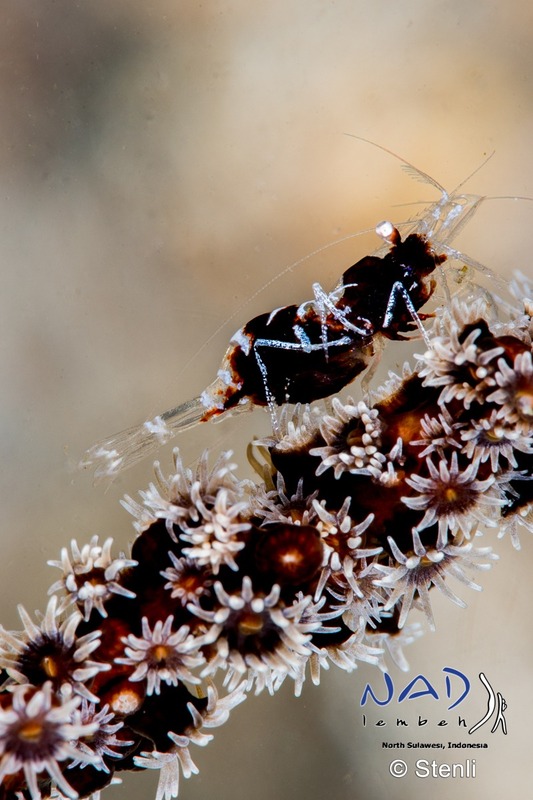 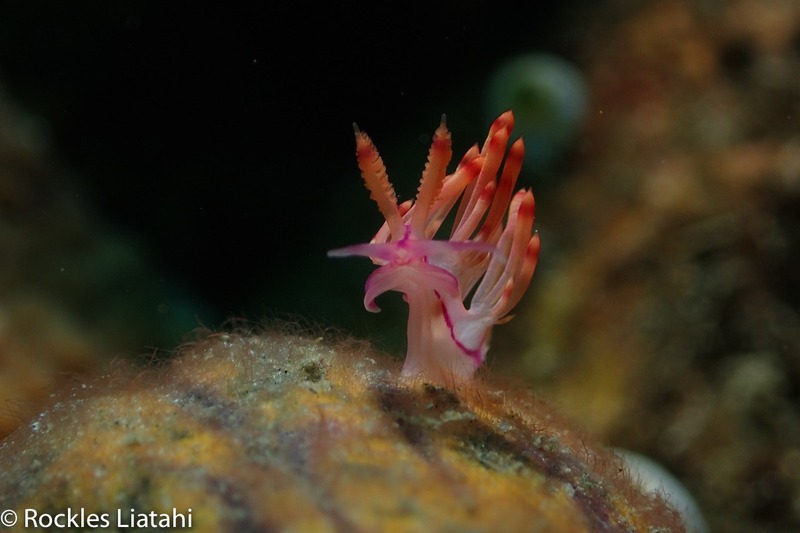 Here’s a quick quiz of just some of teh gobies you can look for during your stay in Lembeh. 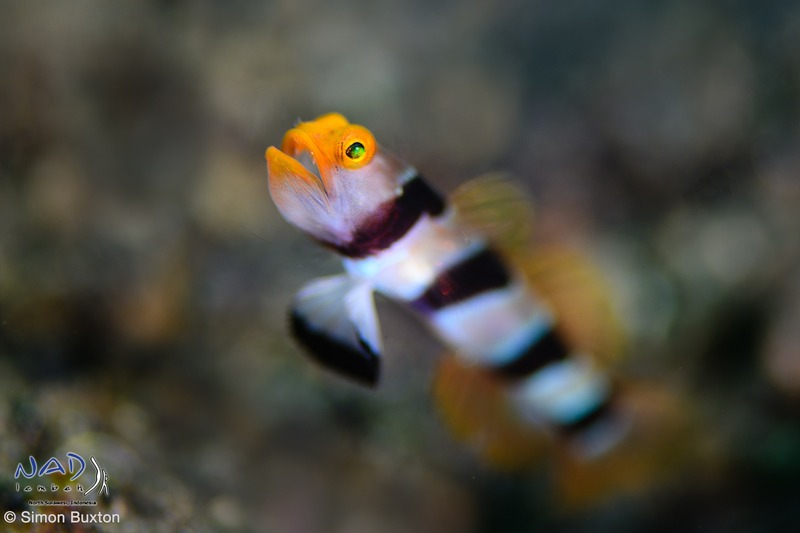 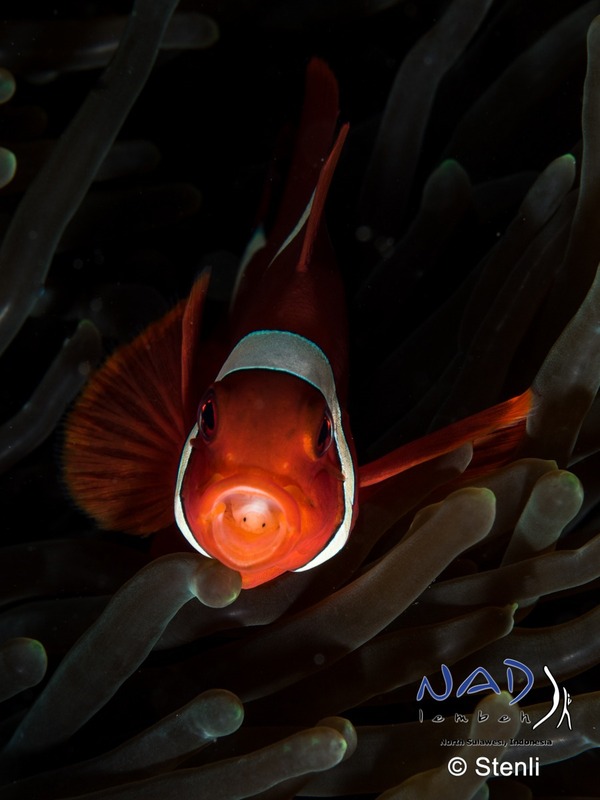 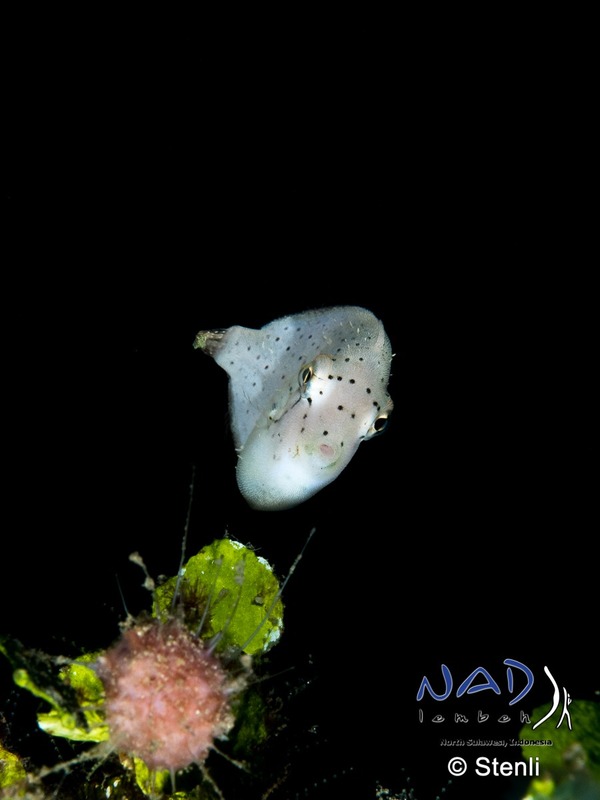 Of course, we all have a favourite goby, and tastes may be different but there is one thing for sure, they are way cooler than nudibranchs! 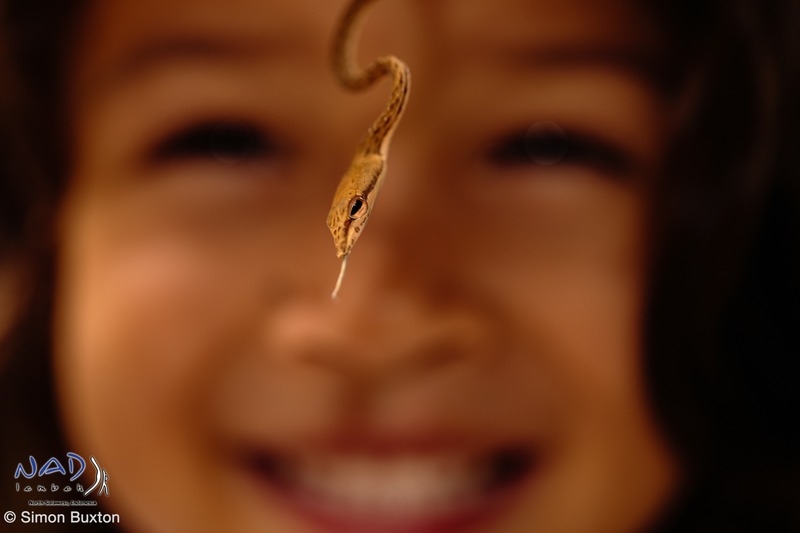 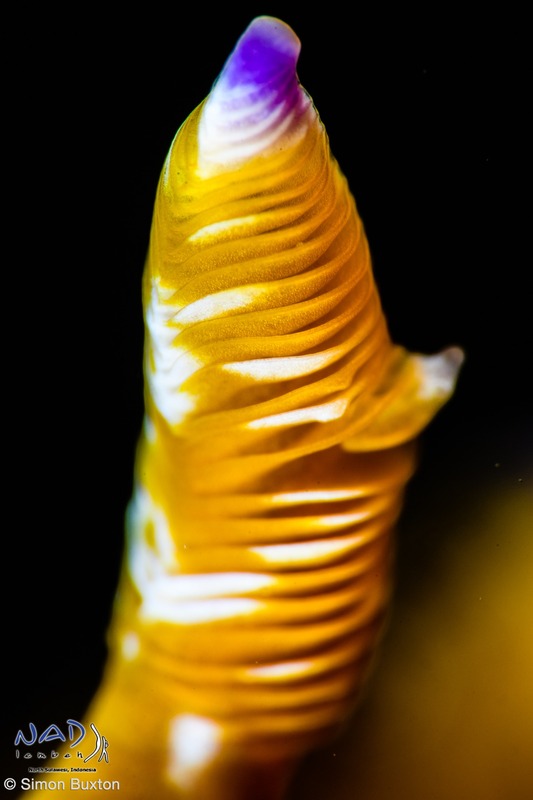 The Nikon 200mm F/4 Micro is an old design lens, no stabilisers, no focus drive motors. 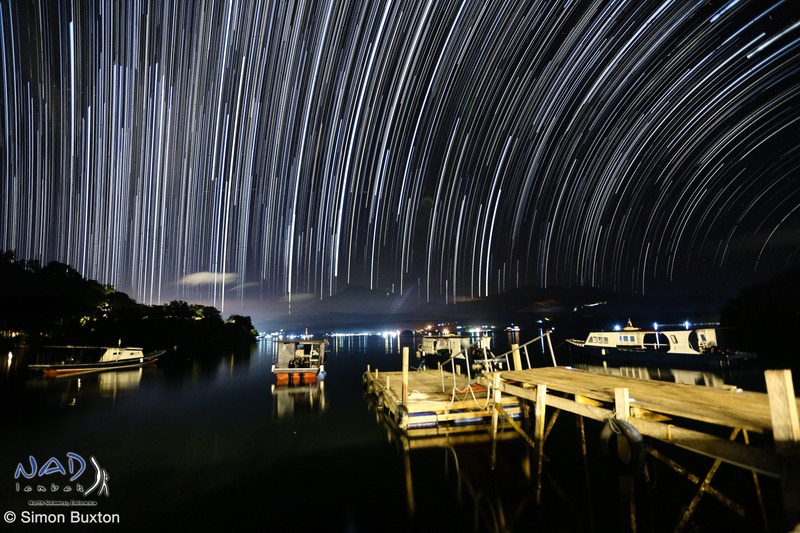 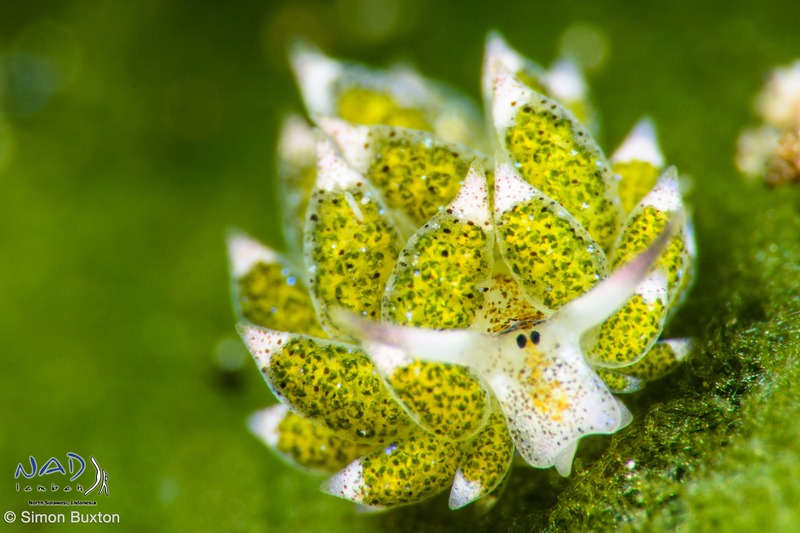 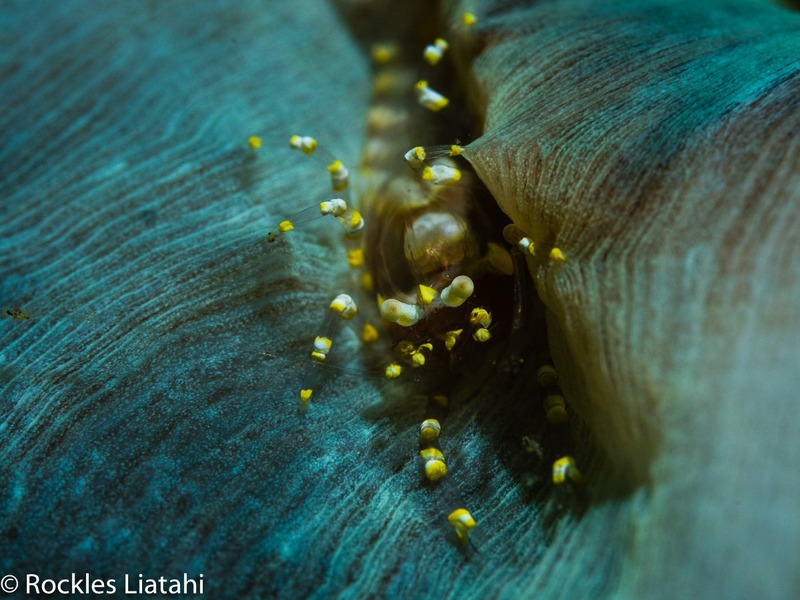 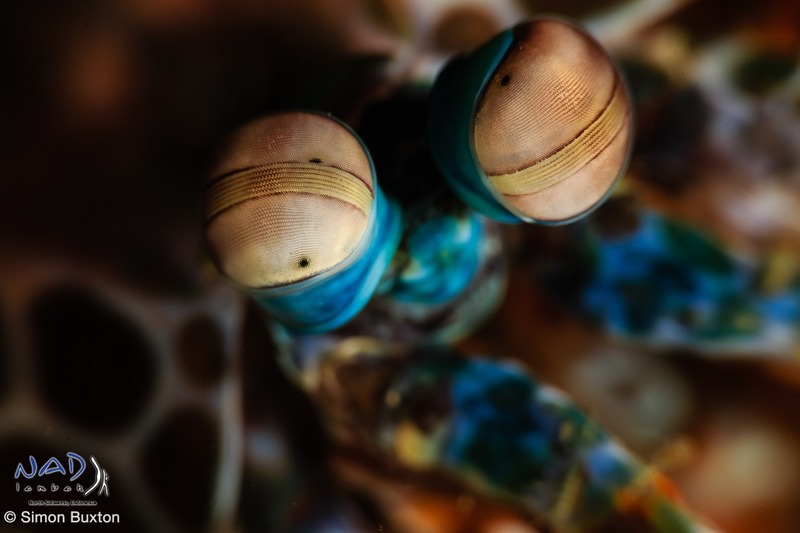 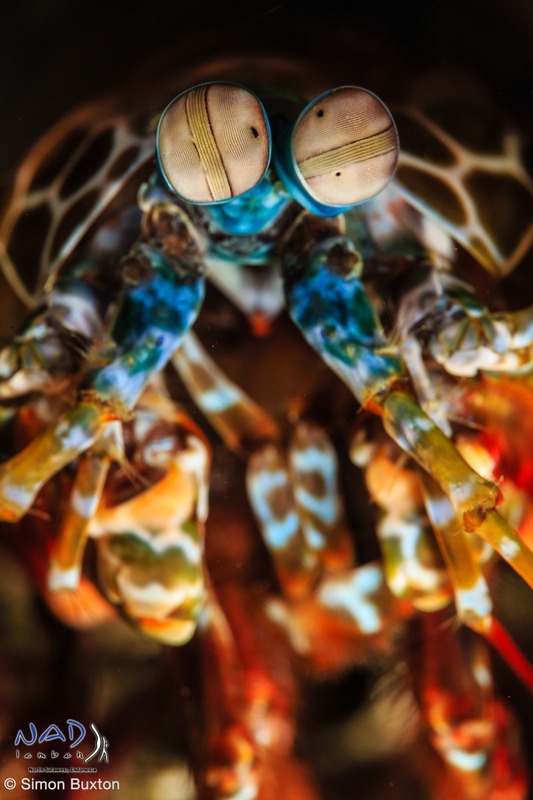 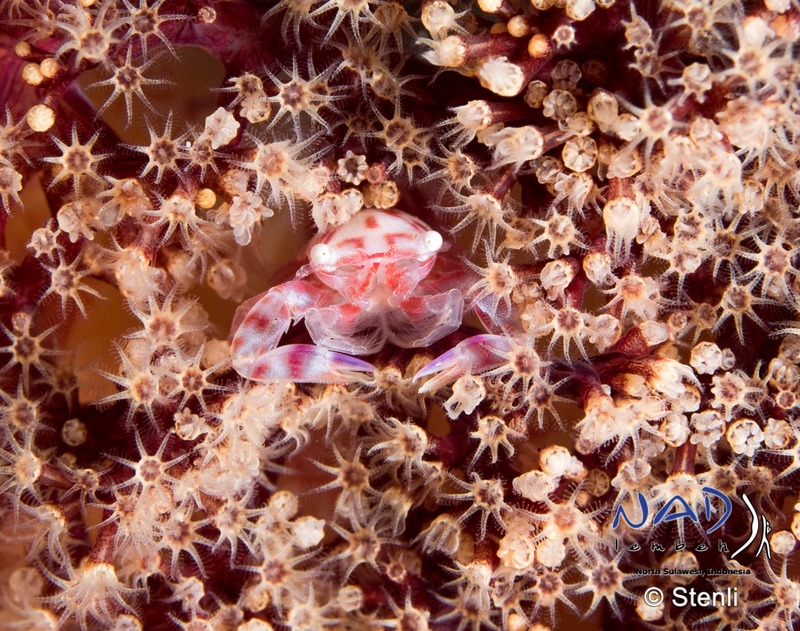 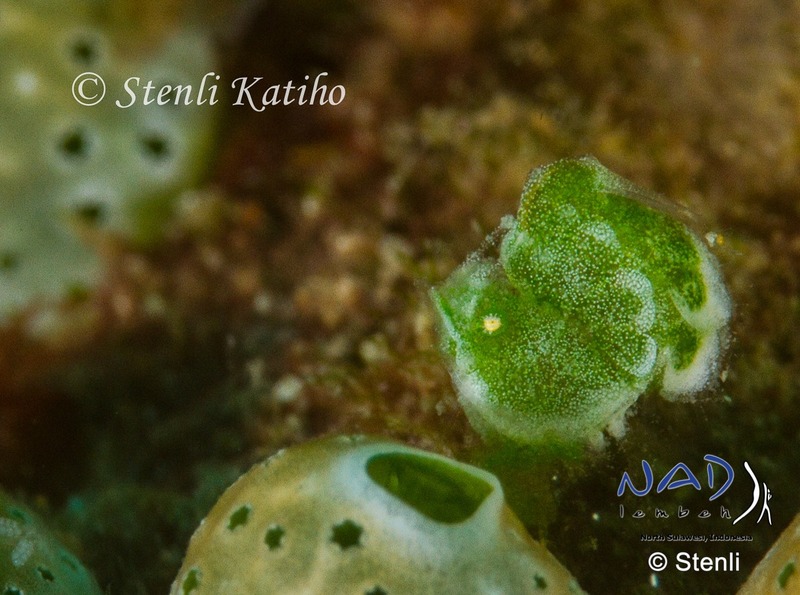 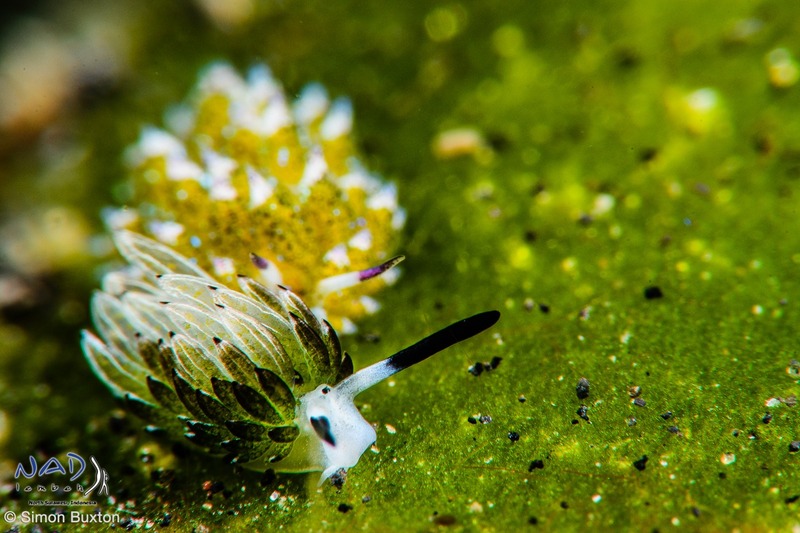 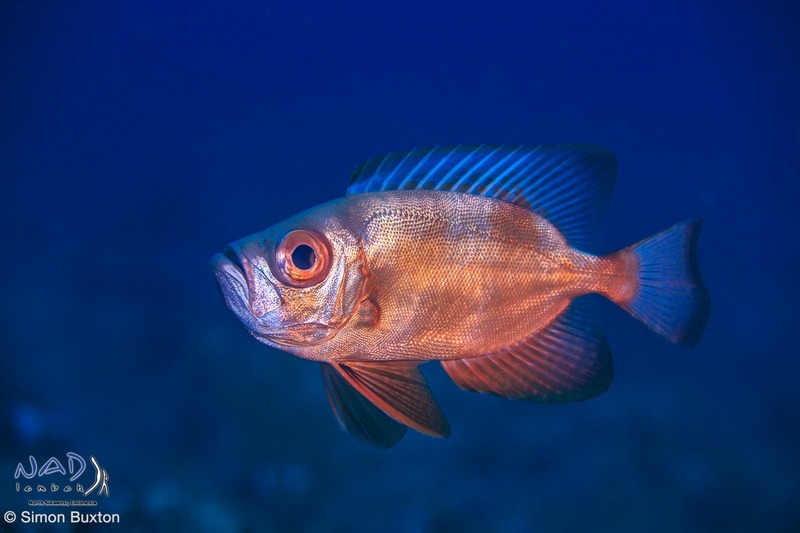 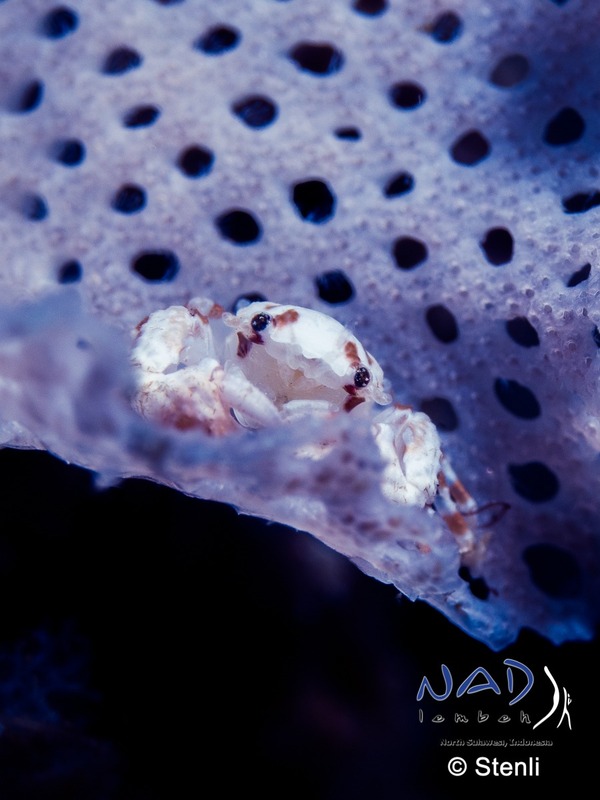 So it is quite slow and will get blurry if you are not super steady – I would definitely suggest this lens only to those who are looking for a new challenge underwater or if you’re shooting extremely shy animals. 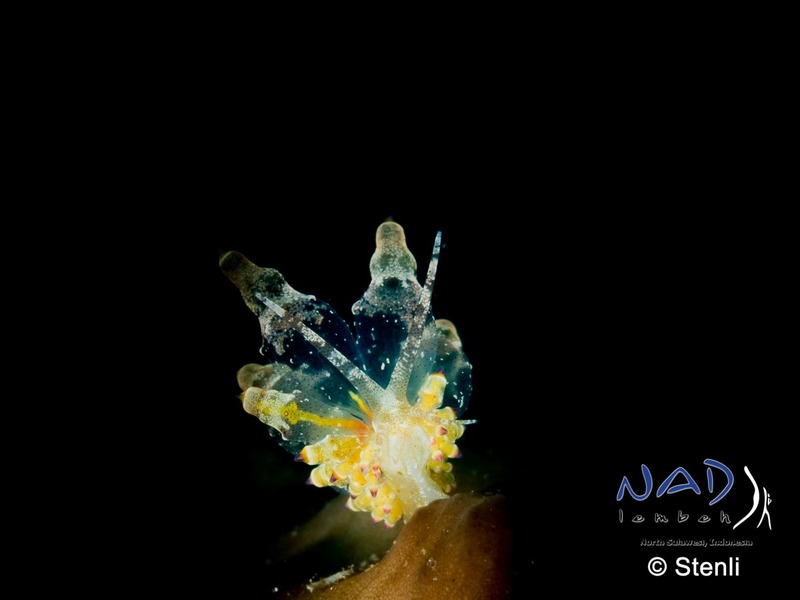 It’s also quite heavy, but feels solidly built with nice balance when used above water. 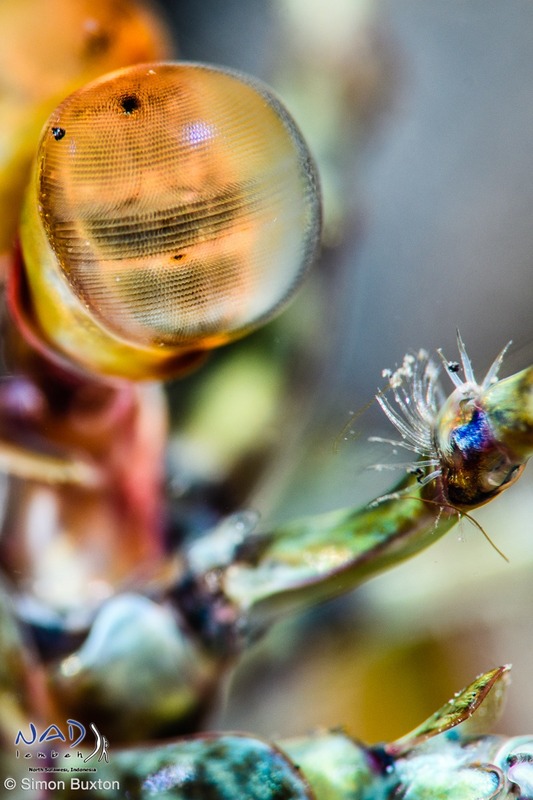 There are many reviews on the lens around the internet – if you’re also into dragonflies and other skittish insects this lens will already be on your radar. 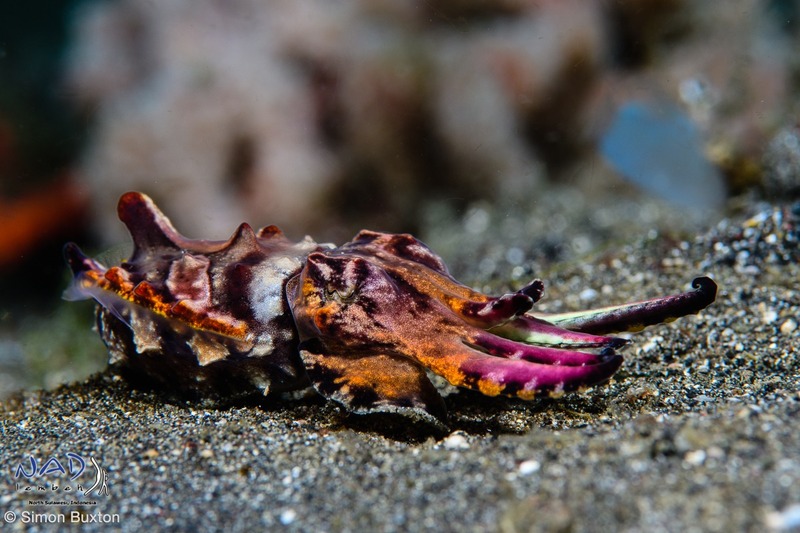 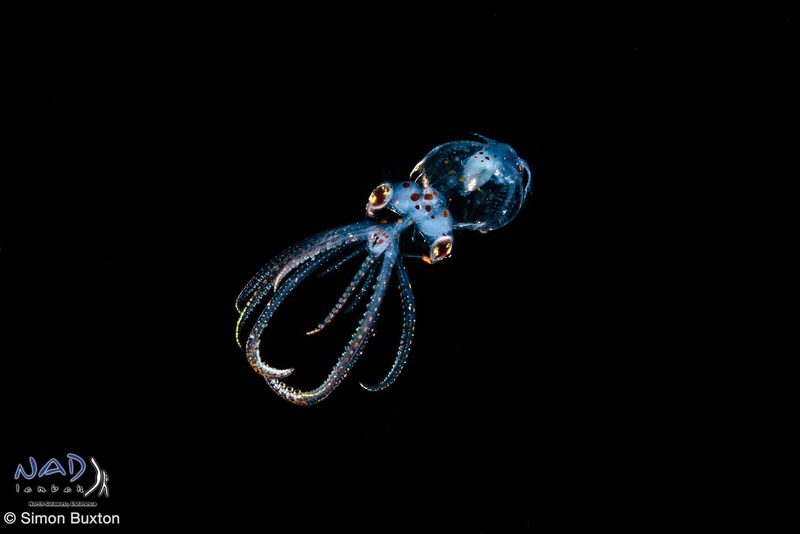 In the last week we’ve had all kinds of octopus, from blue ringed to mimic and the usual other cephalopods. 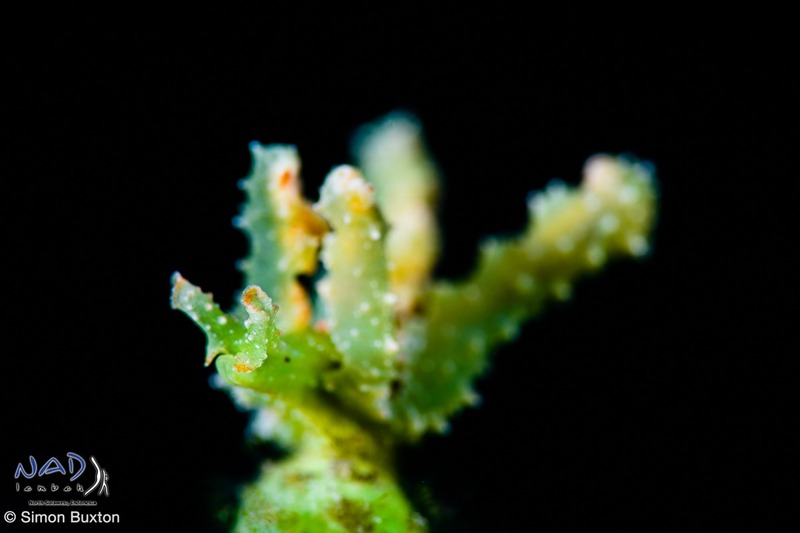 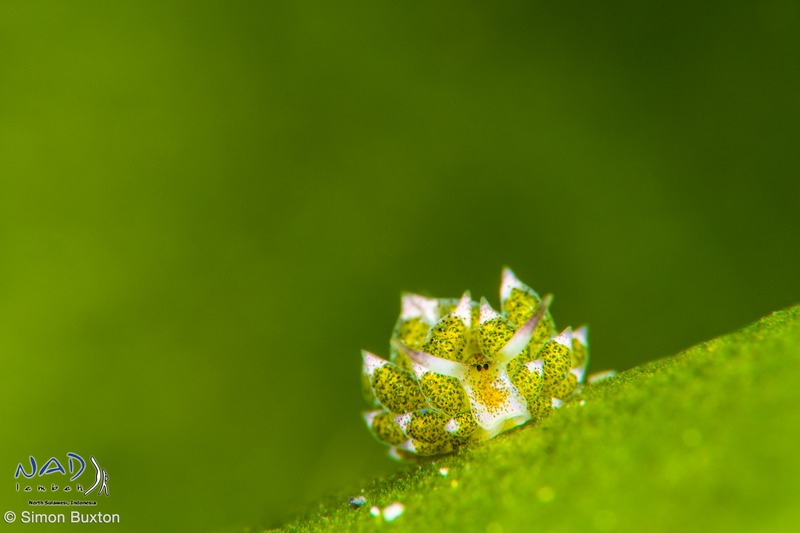 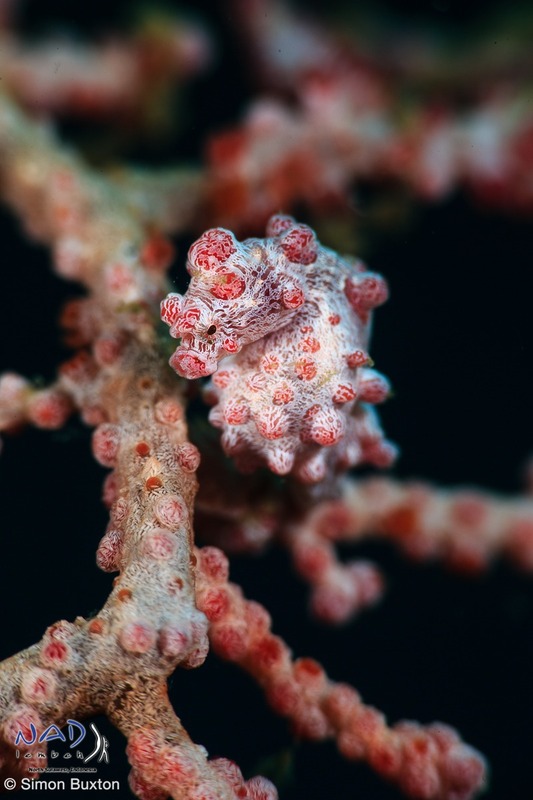 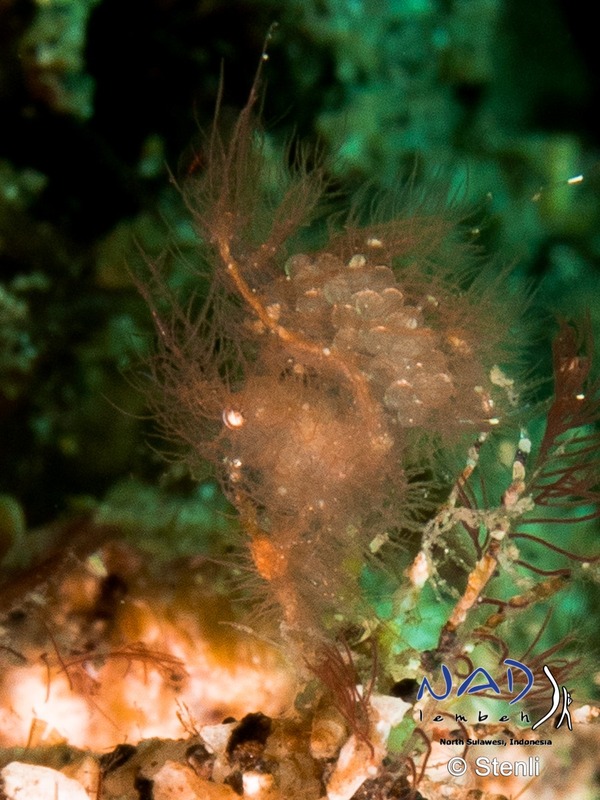 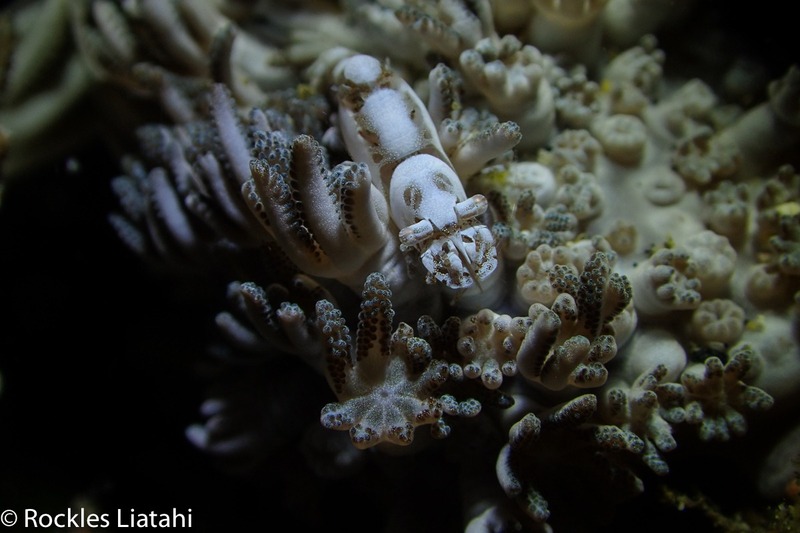 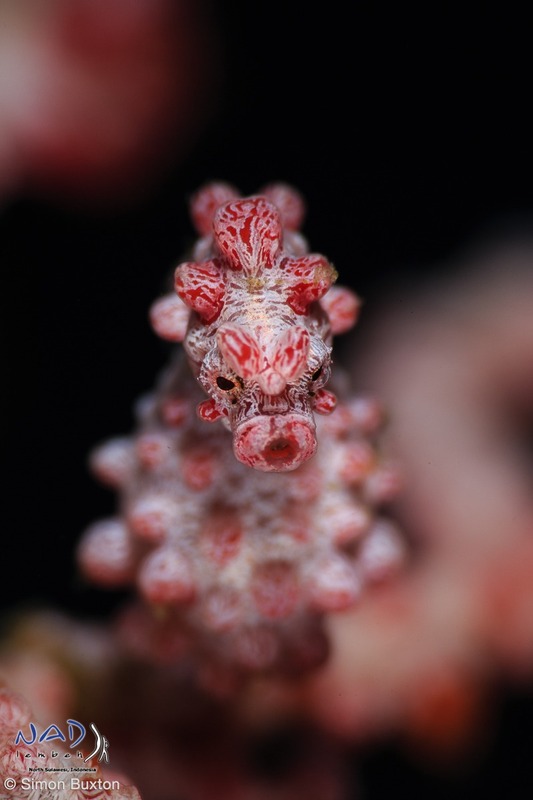 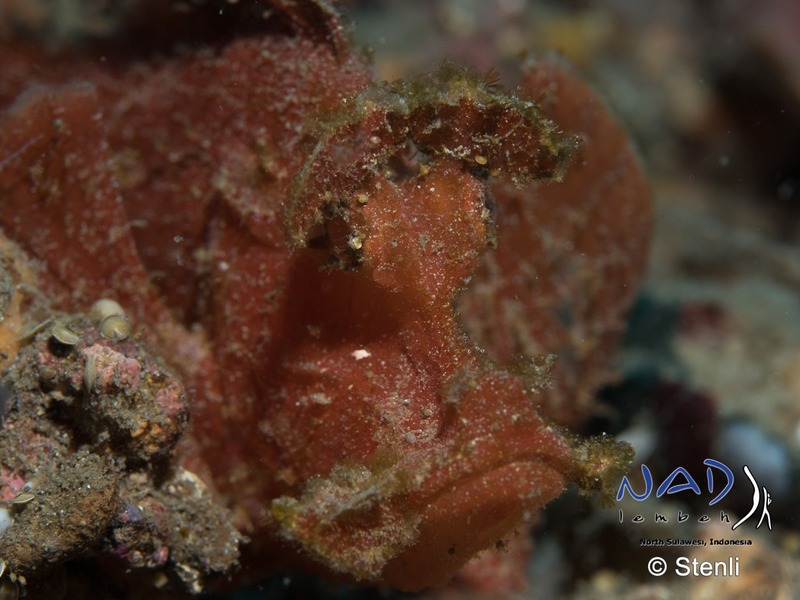 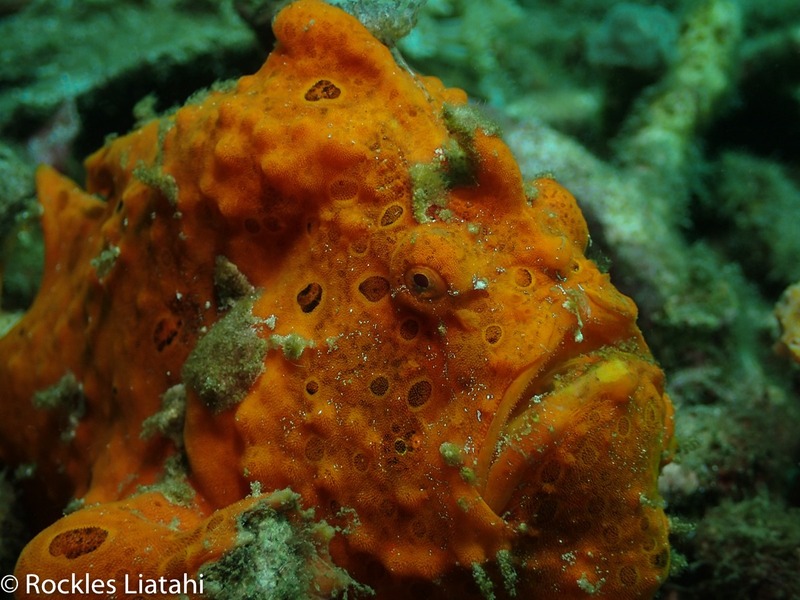 Many kinds of frogfish, and of course all the other usual tiny critters that you associate with Lembeh. 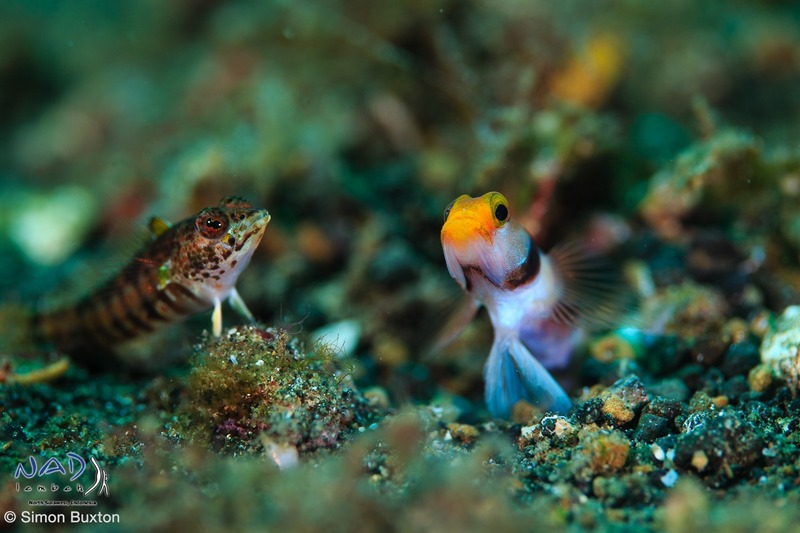 My favourite moment was sitting with a pair of gobies whilst they had a territorial dispute, which in turn allowed me to get very close without disturbing them.